Not many people know the historical significance of the date September 26. In the seventeenth century of the same date, Thomas Jefferson was named as the first Secretary of State; John Jay became the first Chief Justice of the United States of America; Samuel Osgood was appointed as the first Postmaster General; and Edmund Randolph was appointed as the first Attorney General of America. Quite a list of famous people there, but none of them were born September 26. 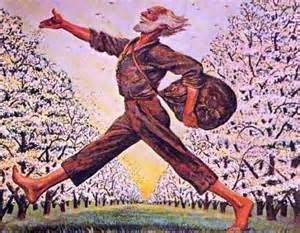 John Chapman is better known as Johnny Appleseed because he planted apple trees in Illinois, Indiana, and Ohio. John Chapman was credited as the first ecologist man has known. He was a legend in his own time and was immortalized through various works in arts or in literature. 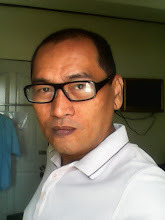 Although there were doubts pertaining to his date of birth, most claims lacked evidences. Born as Giovanni Montini in Bresci, Italy, he was the reigning Pope from 1963 to 1978. 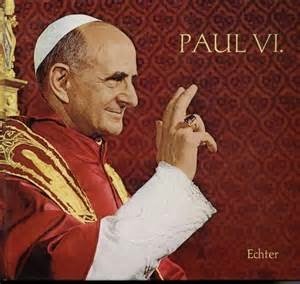 He presided over the Second Vatican Council and was instrumental in implementing the decisions made by the council. But he was more popularly known as the pilgrim pope because he was the first pope to visit five continents before Pope John Paul II. He was the most traveled Vatican head in history. 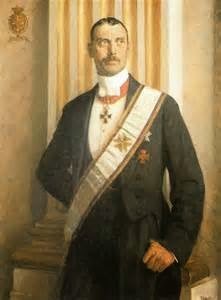 He was christened as Christian Carl Frederik Albert Alexander Vilhelm and was the king of Denmark from 1927 to 1947. He was famous for two things. In the book “Exodus” by Leon Uris, he was portrayed as the king who made all Jews in Denmark to wear the Star of David. A lot of people believed the story to be real. What was more real occurred during World War II, when the Nazi forces required all government buildings in Denmark to display a Nazi flag. He called a Nazi soldier and demanded to remove it. The soldier rejected his request and told the Nazi officer that he will ask a soldier to bring it down. The soldier replied that he would kill such soldier and Christian X retorted that he would be that soldier. The Nazi soldier blinked and he ordered removal of the Nazi flag. 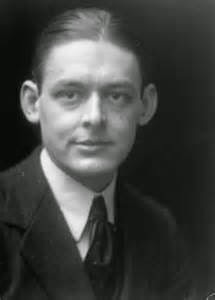 These famous people were considered as some of the greatest mankind has produced on a September 26 birth date. They represent courage, service to mankind, achievements, and concern for the environment.